Being stuck inside the past few days due to the rain has got us going stir crazy for some fun activities! 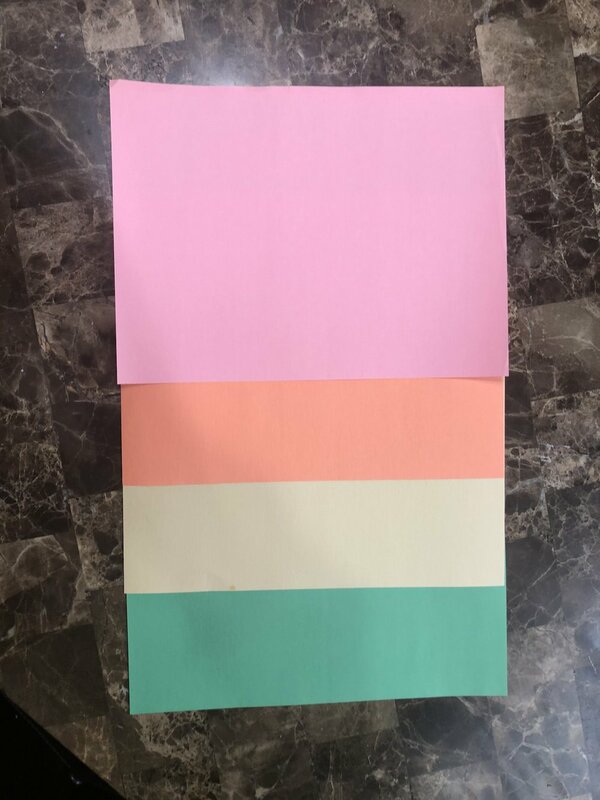 This color sorting / motor skills activity is GREAT for toddlers. 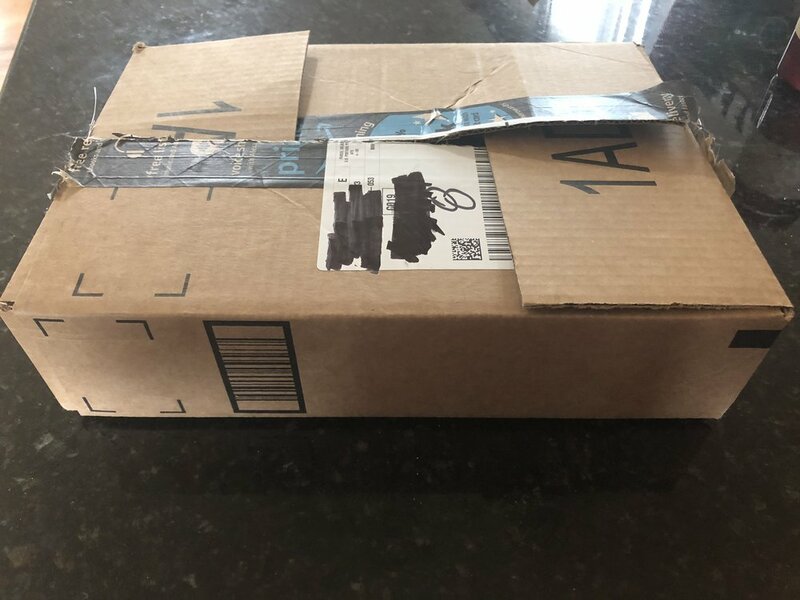 Cut the colored paper into equal parts to cover the top of the box. 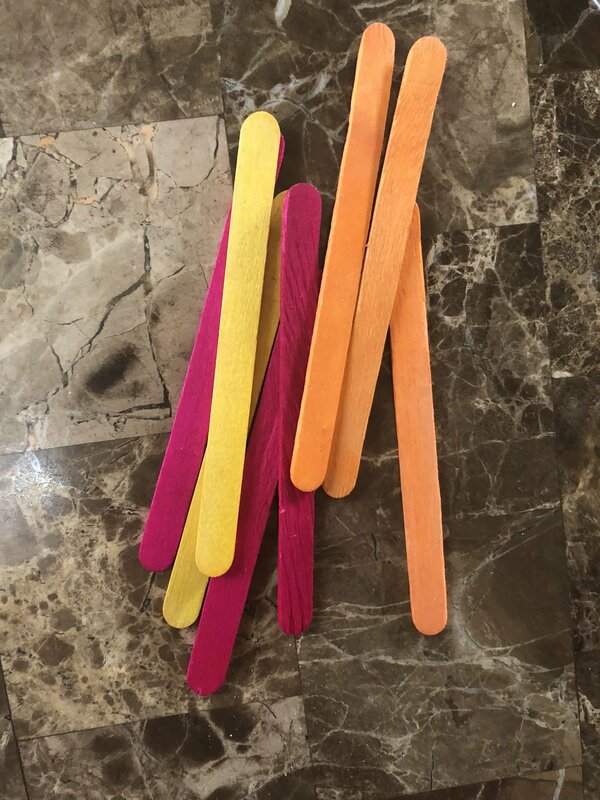 Color your sticks to match the paper (if you are using plain colors) or grab your colored popsicle sticks! Ta-da! You are done!!!! 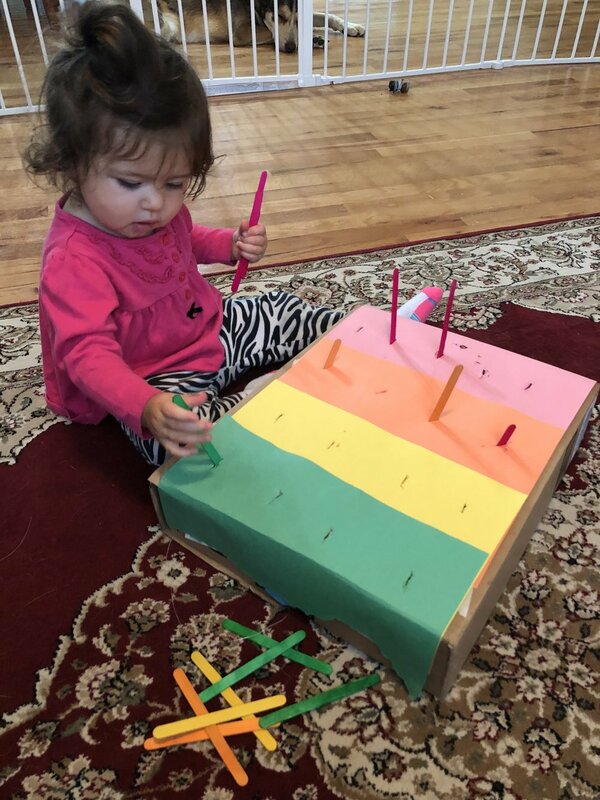 It is such a fun activity for toddlers, while learning colors, and keeping them busy for a while! !